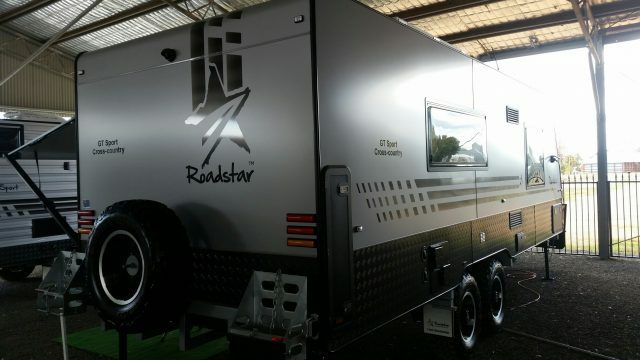 OFF-ROAD 21FT Roadstar GT Sport Cross-country van. Built for your adventures around Australia. 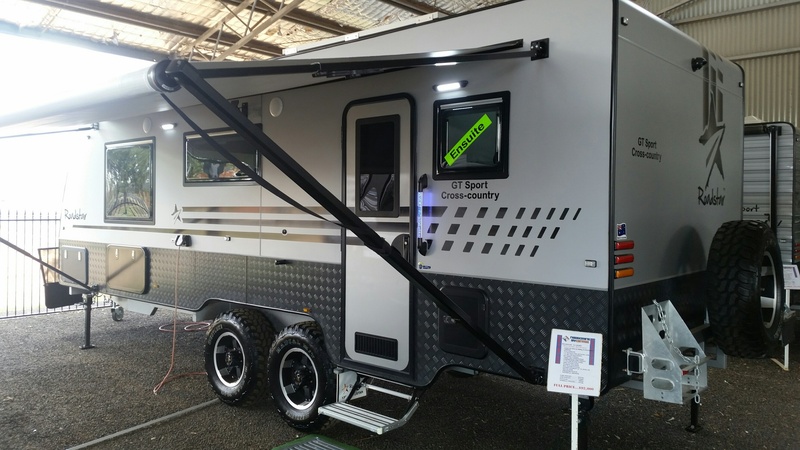 Complete with front generator/tool boxes on the extended \’A\’ frame, a front boot and plenty of cupboard space. 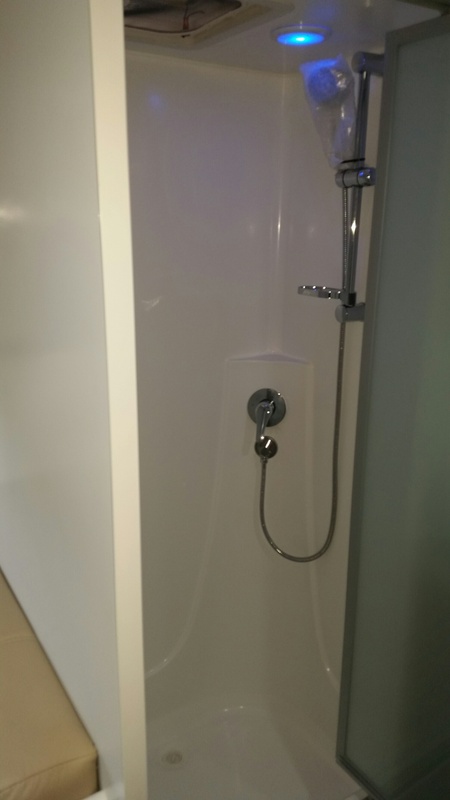 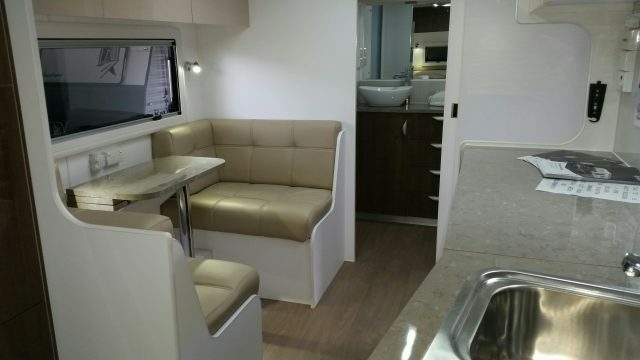 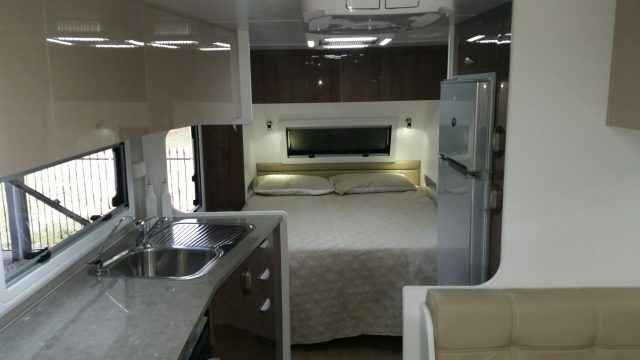 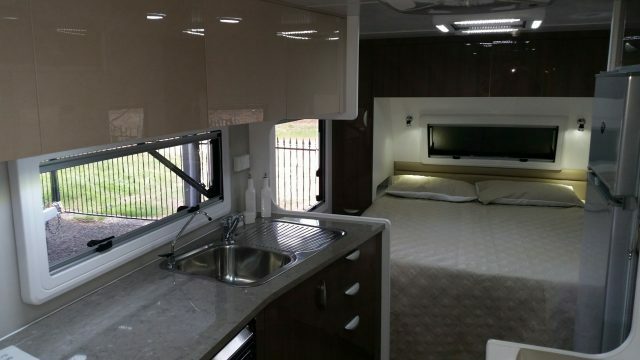 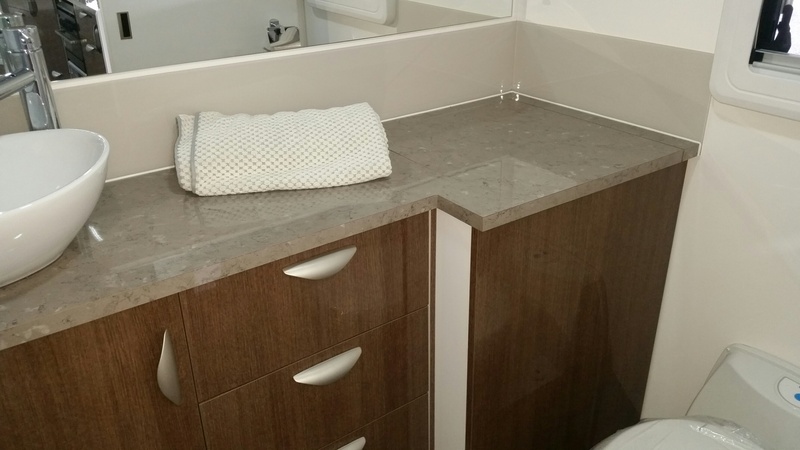 Includes compressor fridge, 2×95 ltr watre tanks, a grey-water tank, separate shower/toilet ensuite, leather cafe-dinette, microwave oven, separate water filtered tap, TV, radio, Queen island bed, and much more! 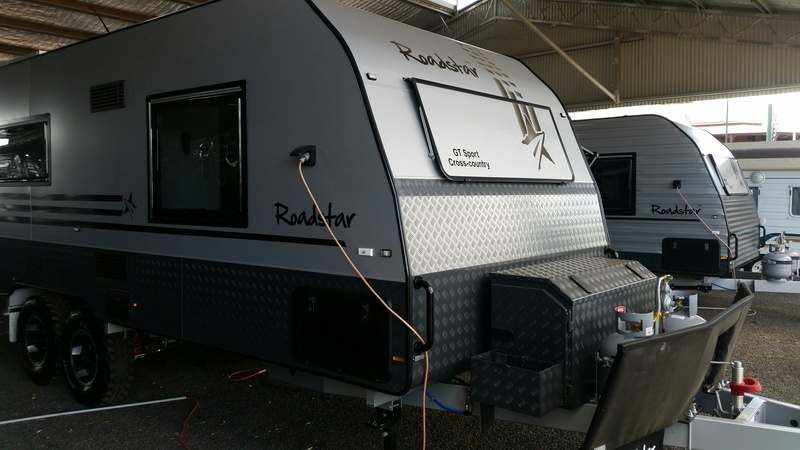 Set up for free camping…2X150 watt Solar panels & Batteries. 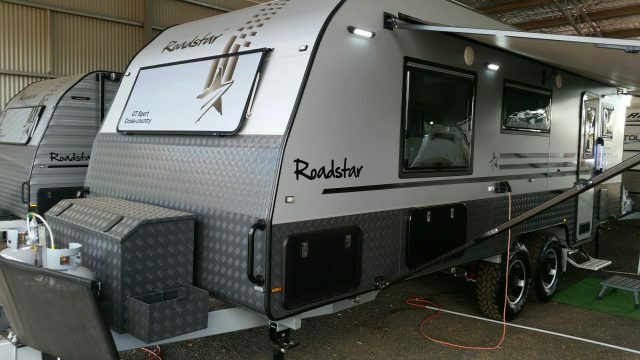 ROADSTAR come complete with a 3-year manufacturer\’s warranty!